AweSim can get you started within 24 hours with commercial software and expert knowledge. AweSim is a program of the Ohio Supercomputer Center, who along with M&S industry experts are pioneering the field of M&S -as-a-service. High-Performance Computing (HPC) provides an improvement in computational capacity compared to typical general-purpose computers. The increased power and speed that HPC provides allows more detailed models to be simulated faster. 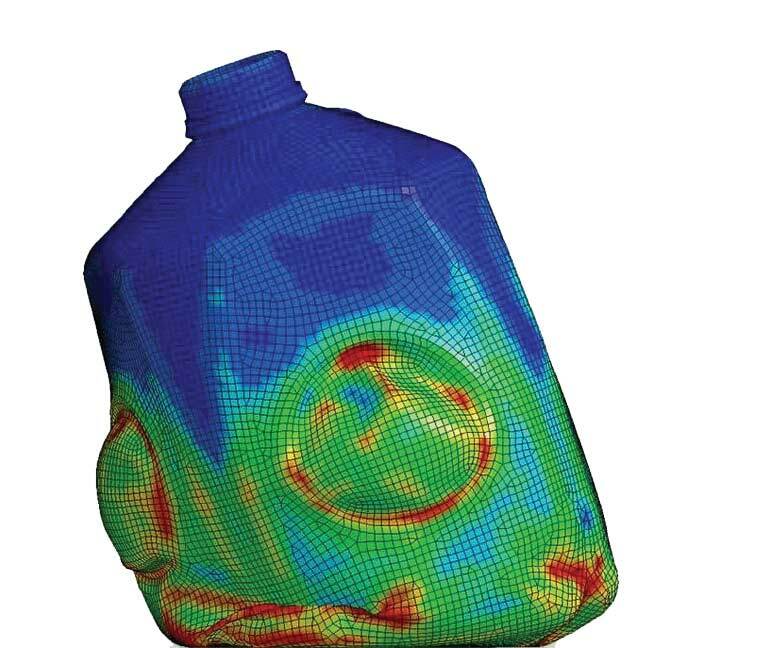 Drop-testing simulation of a gallon jug. Some businesses have embraced simulation-driven design, but many are disadvantaged because they cannot afford such solutions. We level the playing field, giving more companies easy access to technology, knowledge, and expertise. AweSim services allow for the rapid development of customized M&S applications and solutions, which in turn enable companies to more quickly address emerging customer requirements. You don’t have to become a modeling expert for your business to capitalize on the power of simulation-driven design. 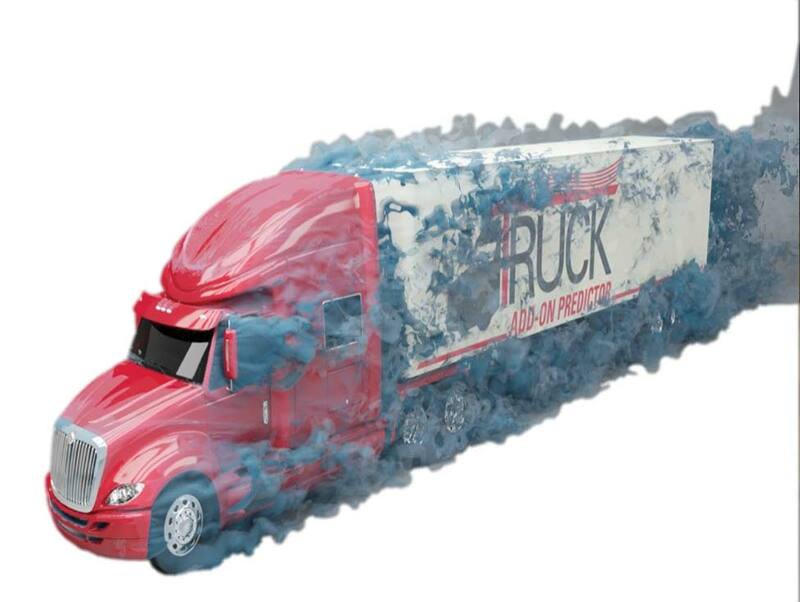 Drag analysis simulation of a semi-truck model. What are the Bottom-line Benefits? 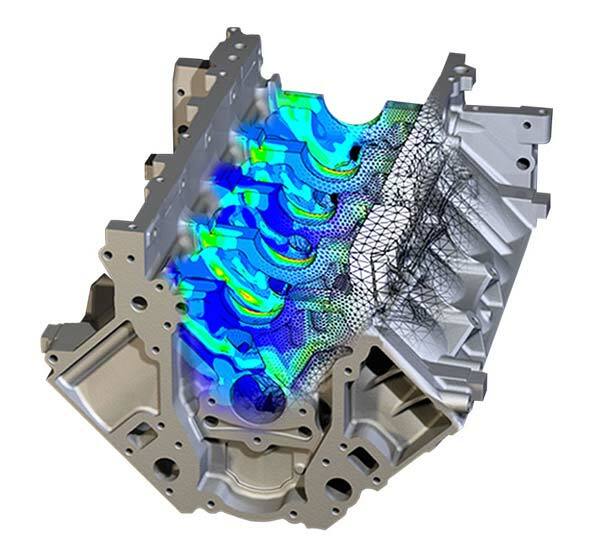 Simulation-driven design with M&S on HPC replaces physical product prototyping with less expensive computer simulations, which reduces the time to take products to market, improves quality, and cuts costs.